Essential has a habit of beating even Google when it comes to rolling out updates, and that trend continues today. 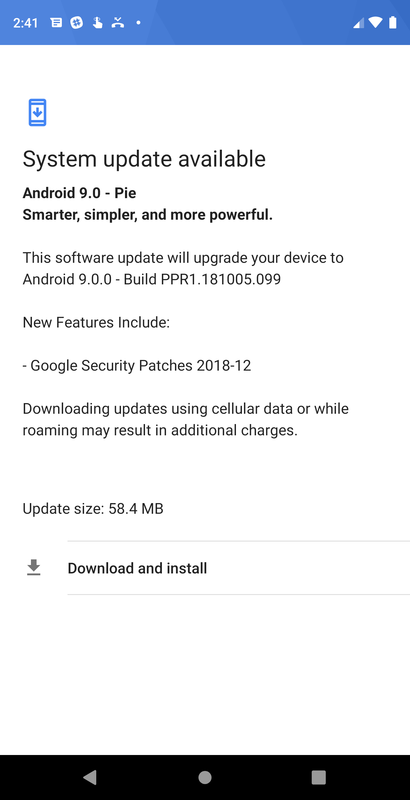 An OTA including the December security patches for Android is rolling out to PH-1's everywhere as we speak, download at your leisure. The changelog is short and sweet this time, without hints of upcoming products or any other features. However, the security patch bulletin this month includes a honkin' chonk of Qualcomm related fixes, among other "critical" and "high" severity vulnerabilities. 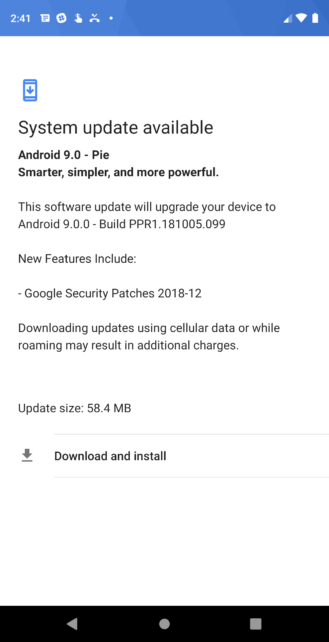 It might not be as fun seeing an update deliver mere security patches rather than a pile of new functionality, but it is safer. 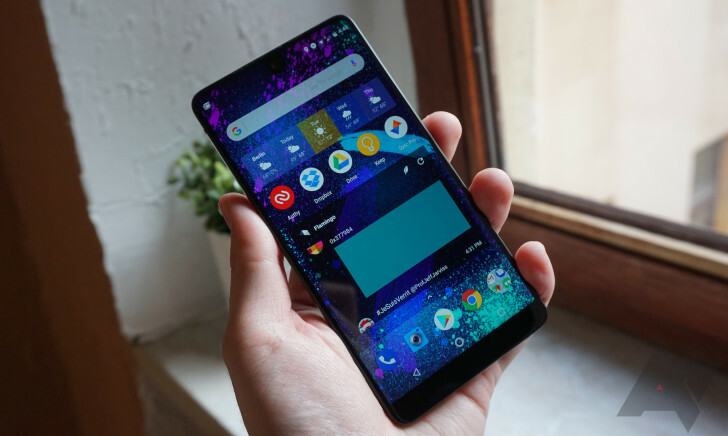 As I'm currently using the PH-1 again full-time for our upcoming review of the Audio Adapter HD, we'll update our coverage if we spot any changes that weren't included in the changelog.